Collection Boxes There are 42 products. 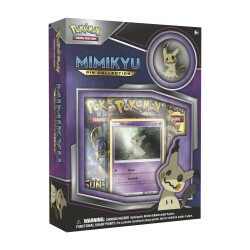 The Sun Pokémon Espeon is a loyal friend for any Trainer—and Espeon-GX brings the powerful Psybeam and Divide-GX attacks to your game! 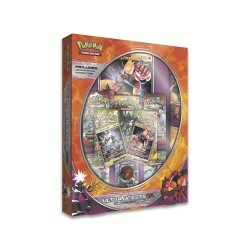 This collection brings you Espeon-GX as a foil promo and oversize card, pin, and coin, along with foil cards featuring Eevee and Umbreon-GX. 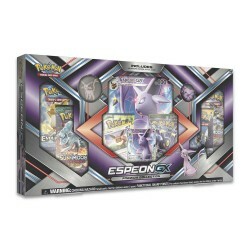 Light a path to victory with the power of Espeon-GX! 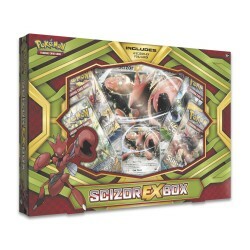 Wield the impressive power of the Pokémon TCG: Bewear-GX Box! 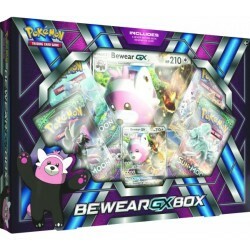 Bewear-GXcan smush opposing Pokémon with its powerful Bear Hug, or chuck them out of a battle entirely with the Big Throw-GX attack. 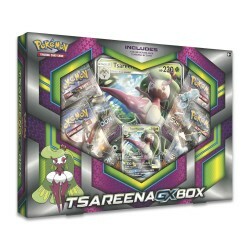 Introducing Pokémon royalty: Tsareena-GX, whose Queen’s Command-GX attack has the power to completely devastate your opponent’s hand! 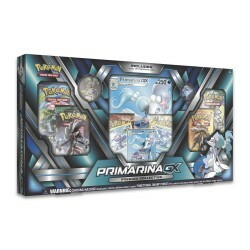 You’ll find Tsareena-GX here as a fully playable foil card, plus a stunning oversize card. 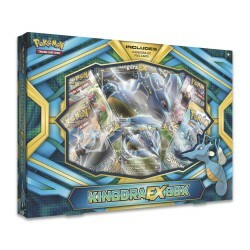 What’s more, you’ll have control of the full might and majesty of Tsareena-GX, to your opponent’s dismay! 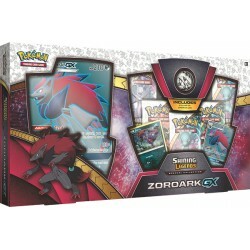 Slipping through the night like a master of illusions, Zoroark-GX is a wily Pokémon that's tough to capture—except in this collection! 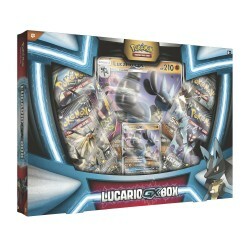 You get Zoroark-GX as a stunning full-art promo card, plus a Zorua foil card, a Zoroark-GX oversize card, and five Pokémon TCG: Shining Legends booster packs. 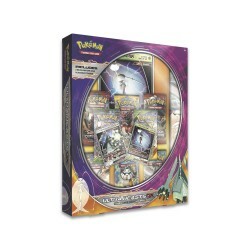 It's a collection worth capturing, even in the dark of night! 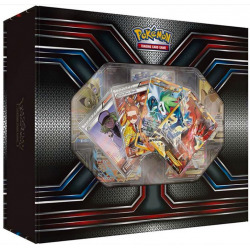 The Pokémon TCG: Premium Trainer's XY Collection is one of the most breathtaking Pokémon TCG boxes ever assembled. 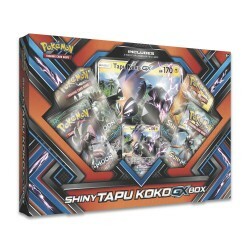 The centerpiece of this awesome collection is full-art foil promo cards of some of the most popular Pokémon TCG cards in recent memory, including Shaymin-EX, Yveltal-EX, and Jirachi. 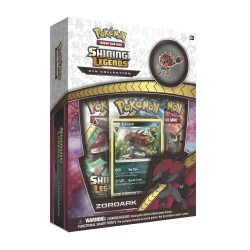 Zoroark slinks through the shadows, protected by a cloak of illusion! 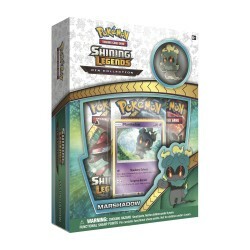 With this Pokémon TCG: Shining Legends Pin Collection, you get Zoroark as a never-before-seen foil promo card and an awesome collector's pin. 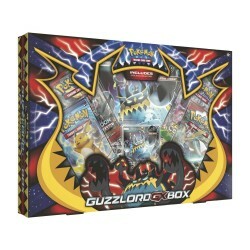 Guzzlord-GX is a super glutton always looking to fill its belly, an Ultra Beast with ultra-giant attacks! 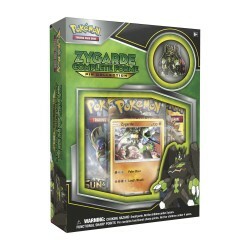 When you grab this collection, you get Guzzlord-GX as a playable foil promo card and a cool oversize card. 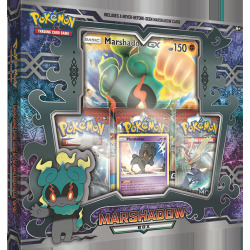 Prepare yourself, Trainer: this Pokémon is always, always hungry for a win!